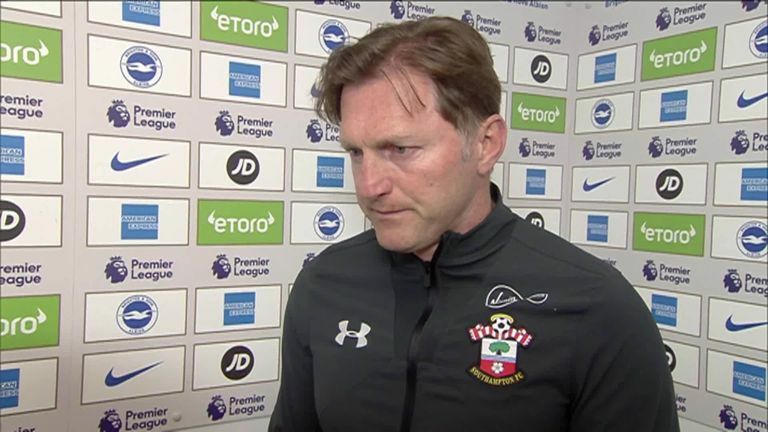 Ralph Hasenhuttl says his Southampton players believed in the formation switch following their 1-0 victory over Brighton. Southampton recorded their third win in their last four league matches at the Amex Stadium on Saturday to move five points clear of the relegation zone, with seven games left of their Premier League campaign to play. Hasenhuttl decided to switch to a back four, away from their usual back three, and the Austrian was pleased with the flexibility his players displayed to adopt the 4-3-2-1 system. 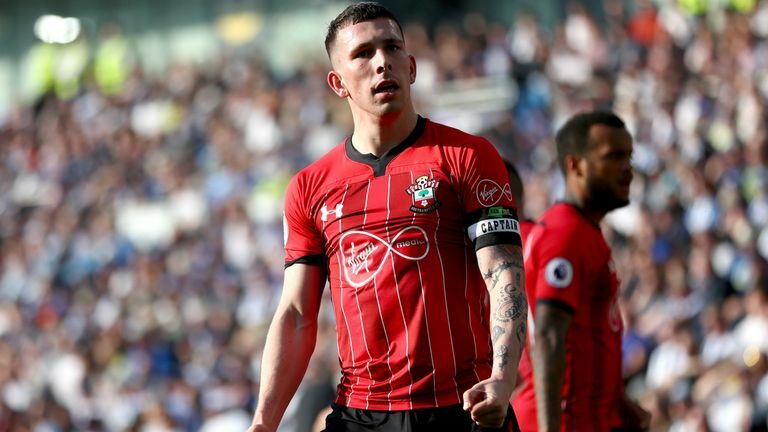 Pierre-Emile Hojbjerg told Sky Sports: "Our technical play can be better. Performing as a team was excellent. In these away games you don't get a win by being nice. You get it by being brutal and clinical. "It was the perfect team performance. We're one step closer but we're not there yet." "We played with a back four for the first time today in the Premier League and the guys were convinced about that," he told Sky Sports. Hasenhuttl says his side could have scored more on a day which significantly bolstered Southampton's chances of Premier League survival. "It was a big win for us to take three points," he said. "It was a different shape today and we wanted to keep them far away from our goal because we know they are good from set-pieces. Hasenhuttl apologised for snubbing Brighton boss Chris Hughton in the aftermath. "It was such a big feeling (after the win) that I forgot to shake the other manager's hand and that's why I have to apologise," he added in his post-match press conference. "I always forget everything when the final whistle comes - so please, sorry. I was five seconds too late but then I came and shook the hand."